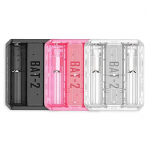 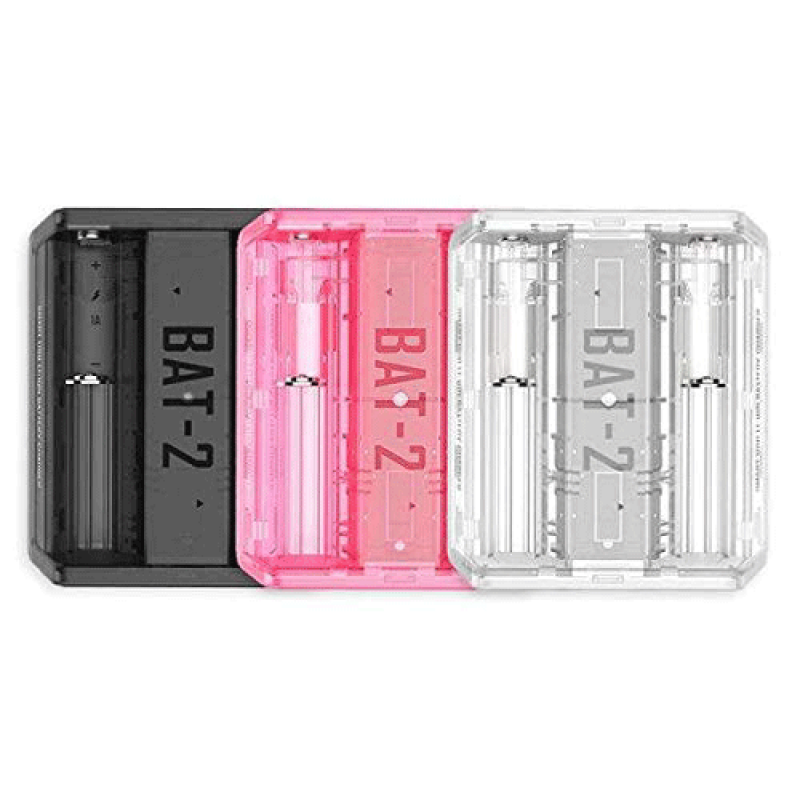 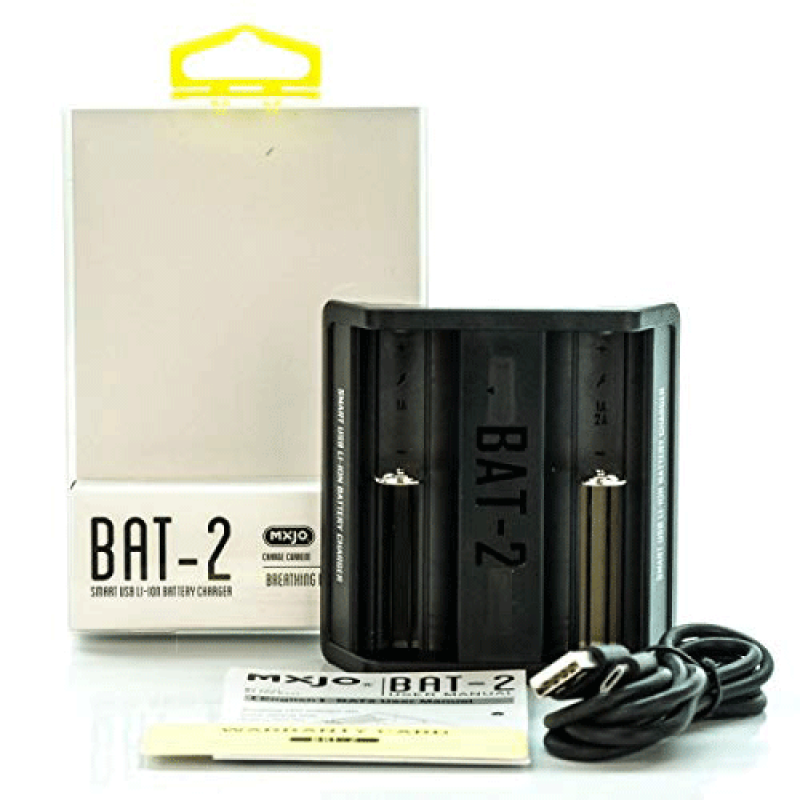 MXJO BAT-2 USB Charger is a dual bay charger. 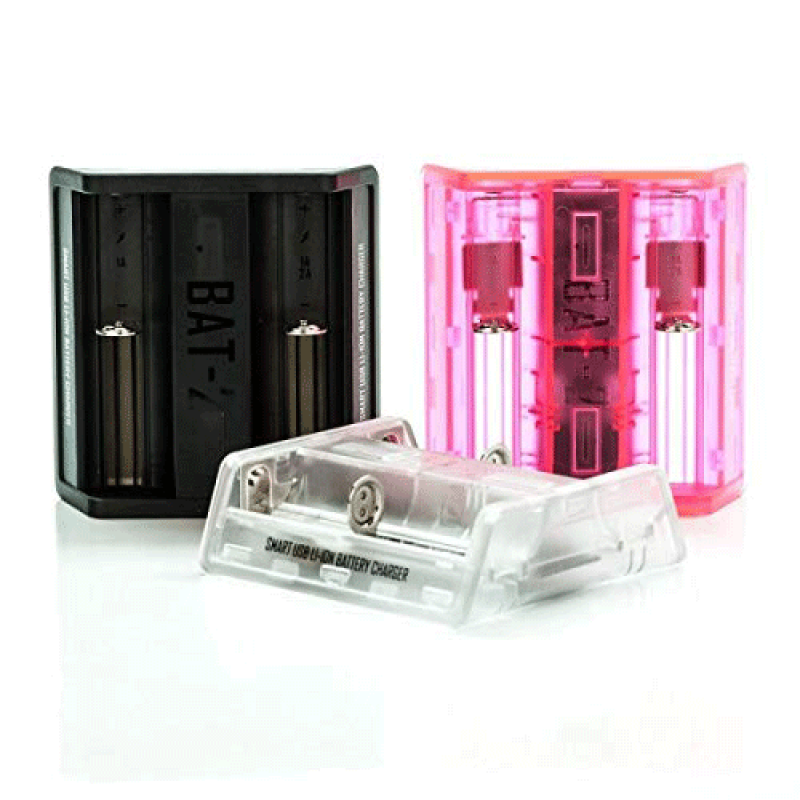 It has max charge current of 2.0A that allows you to charge a single battery very quickly, and two batteries at max current of 1.0A. 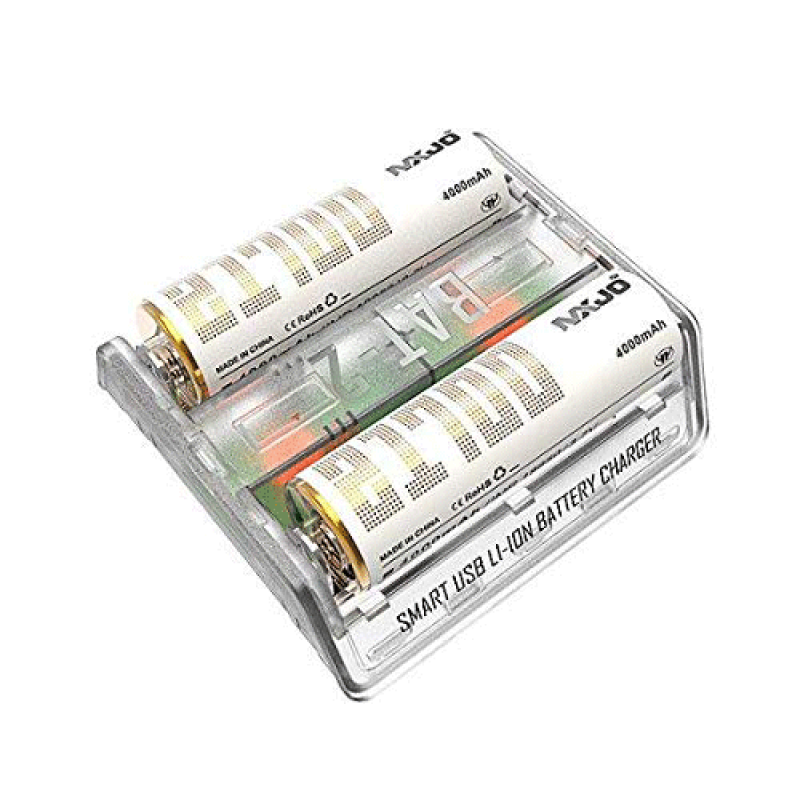 With a "breathing" LED indicator MAXJO BAT-2 will let you know once the battery is fully charged. MXJO BAT-2 charger is made with fire retardant materials and equipped with overcharge and short circuit protection. 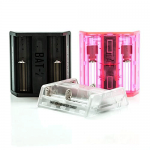 Fully compatible with all cells IMR / INC / ICR batteries.